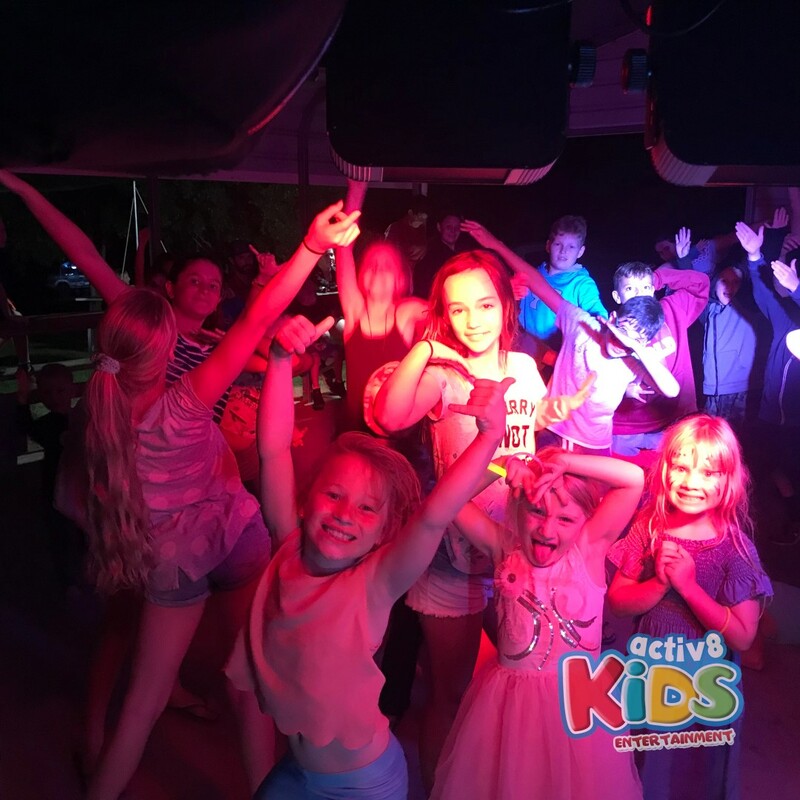 DJ IRIS and DJ SAM helped the camping kids at Neurum Bush Retreat up on the Sunshine Coast to end the school holidays with an outdoor disco. 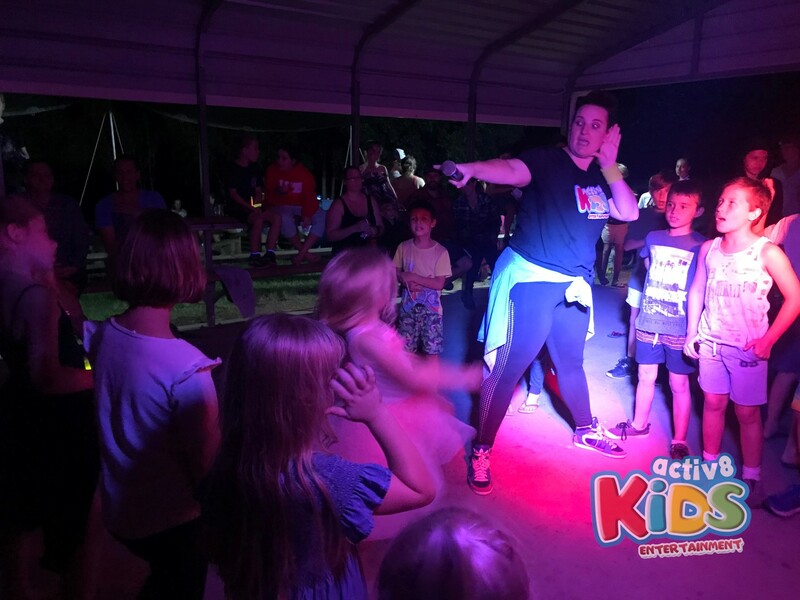 After watching Inspector Gadget all snuggled up at the outdoor cinema it was soon time to throw away the bean bags, clear the outdoor cinema and transform the campsite into a dance party. Lights went off, disco lights kicked in and prizes were ready. We kicked off with a warm up, jumpers came off as we heated up the dance floor. Old favourites such as bob and freeze were tricky…. DJ SAM testing the crowd….. no smiling, no breathing, no laughing! Just FREEZE! The kids did well to keep up with the stop start music of Taylor Swifts ‘Shake it off’. We shaked up high, down low, behind our heads, actually we shaked everywhere! It was soon time for some singing competitions, dance competitions, animals inspired moves but most important Madagasca’s I LIKE TO MOVE IT!! How many different animals can we be in just one song? 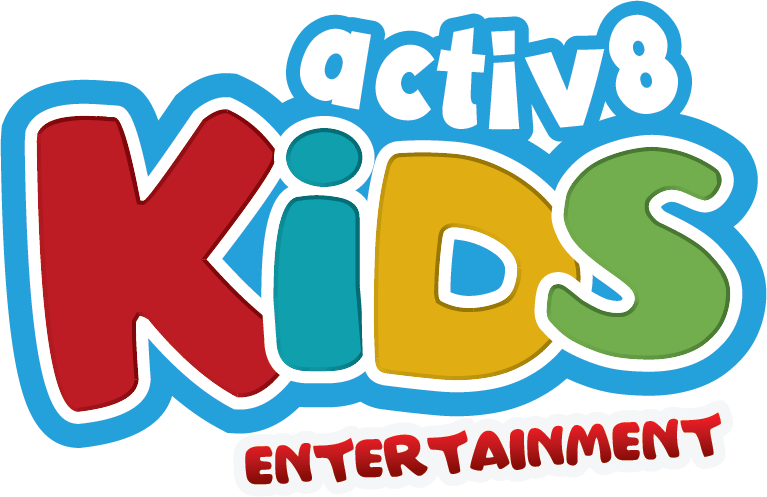 Try the penguin waddle, the hippo pop, the croc chomp, elephant swing, and our favourite ants in your pants!! We all look a little crazy but that’s ok! DJ IRIS reved the kids up with an old time favourite Gangmen Style, some unique moves such as the worm and handstands even stole the show. 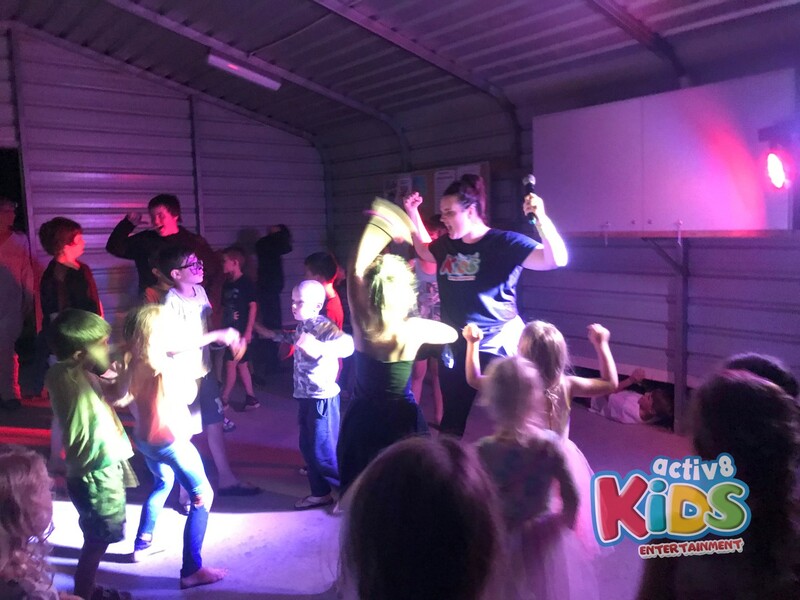 Dance circles are our all time favourite especially when the big kids help out the little kids. Mums and dads even joined in with the dance circle! The person in the middle shows us their favourite move (even if it is a bit silly) and everybody in the circle has to follow along! Dj SAM even jumped in the middle and showed off her crazy moves, the kids were not afraid to follow along. It was soon time for a sneaky break, all the dancing and hard work deserves an icy cold red cordial and salty potato chips to give us back our strength and take a quick breather before the dancing continued. Some kids were back on the dance floor within seconds, no rest for the wicket..the disco must go on! DJ SAM and DJ IRIS had a fantastic time keeping warm, smelling the smoke of the camp fire with the friendly kids at Neurum Bush Retreat..but it wouldn’t be a HO DOWN in the bush without finishing off with some boot scootin, toe tapping, knee slapping and of course the chicken dance..we were in the bush after all! Another awesome night of dancing and fun! Thanks for having us!